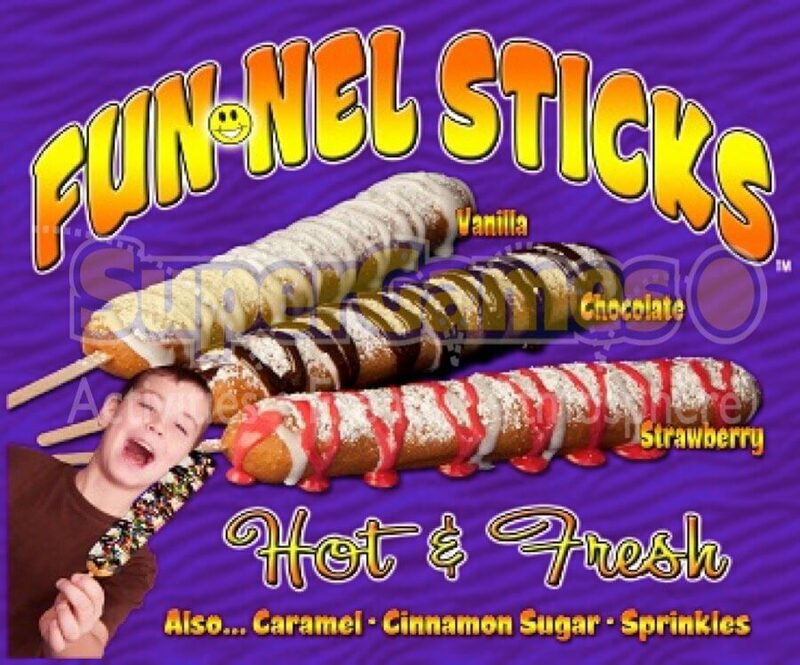 Dig in and enjoy the unique deliciousness of Funnel Sticks! Sprinkled with powdered or cinnamon sugar top, with one of the delicious glazes and enjoy! 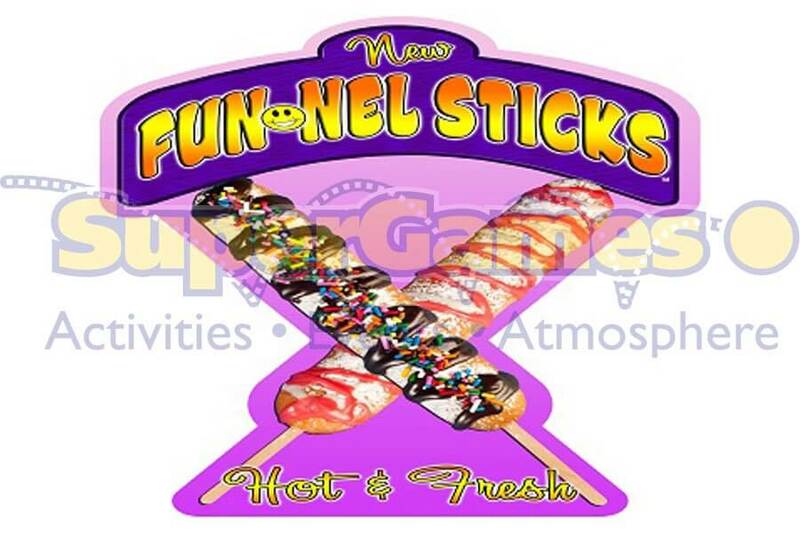 Fun to eat…easy to carry…these tasty treats are perfect for the whole family!